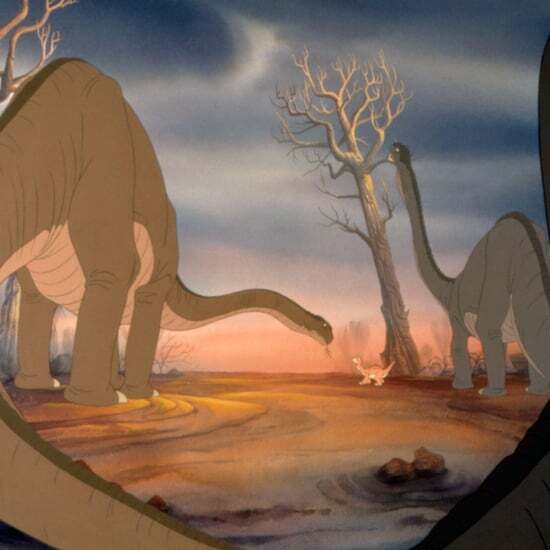 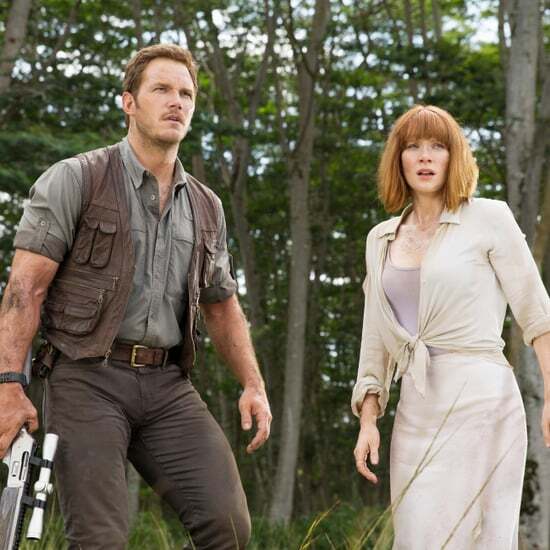 Dear Hollywood, Can We PLEASE Stop Killing Off All the Herbivores in Dinosaur Movies? 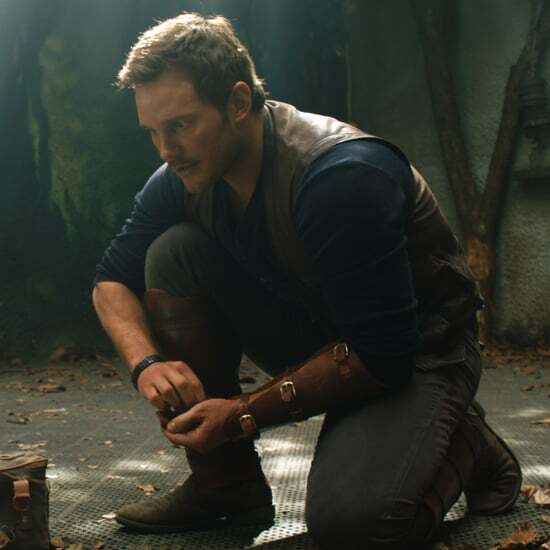 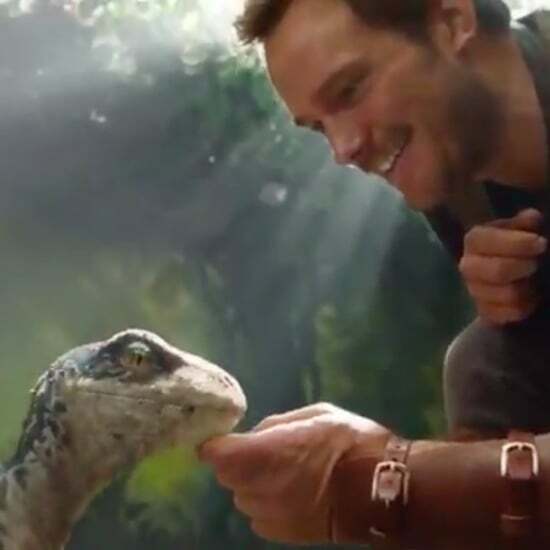 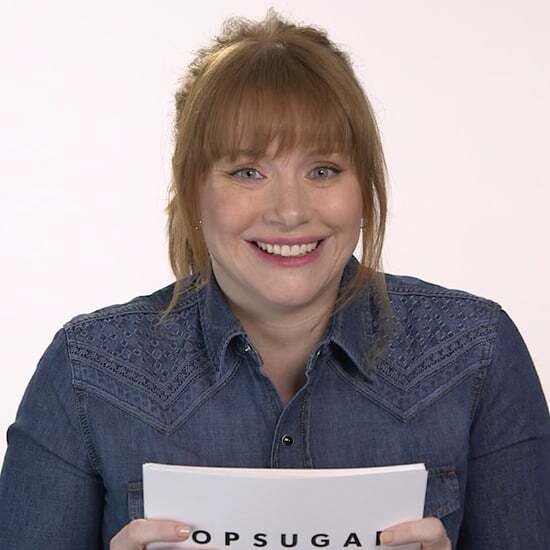 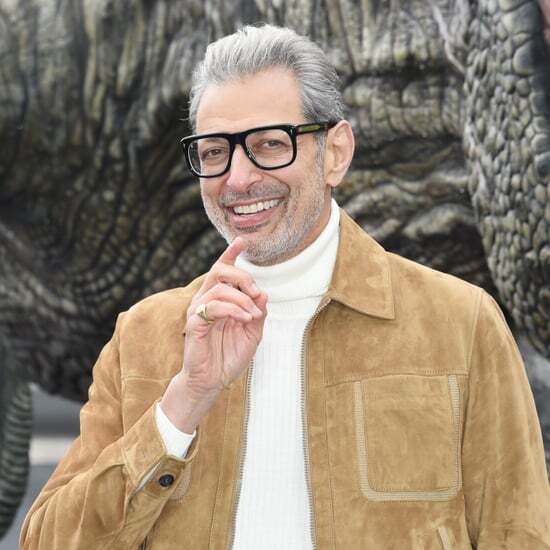 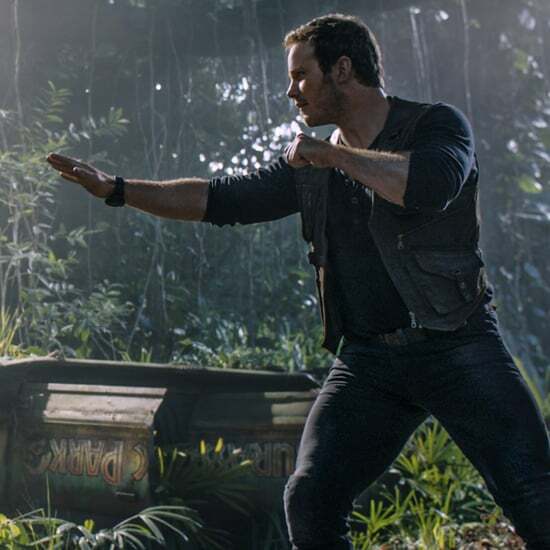 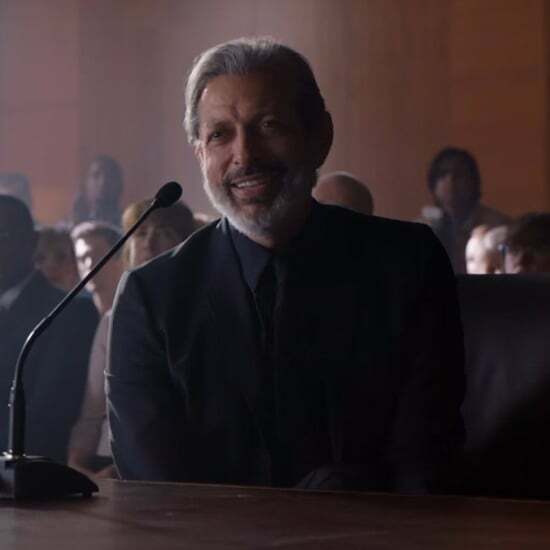 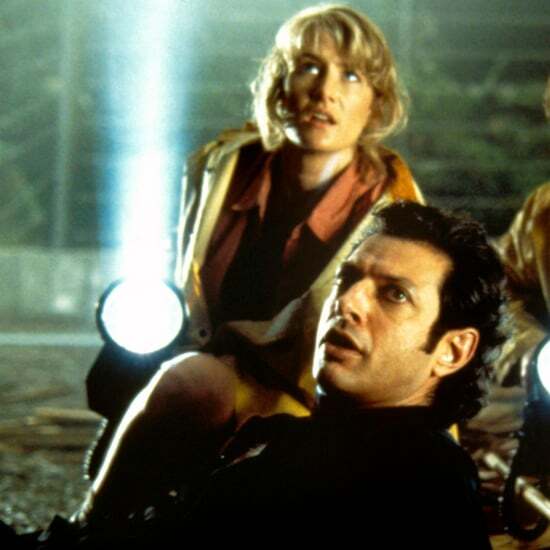 Jurassic World 3 Has a Release Date, but Before You Get Too Excited . . .